In Italy, the closest to a Thanksgiving celebration was the Romans’ feast Cerelia, in honor of Ceres, the goddess of agriculture, grain, fertility and of autumn. It was celebrated on the Fourth of October. I don’t remember ever celebrating Ceres, but I would have liked to give thanks to the goddess of agriculture since my paternal grandparents were farmers, and really good ones! I still remember my dad’s stories about an adolescence spent running around la Malachina, the farm he lived until he was 20. Only ruins remain today, but the memories are still fresh in his mind. So, not to be overdone by my American friends, I have decided to give a Thanksgiving favorite, the apple pie, the Italian treatment. 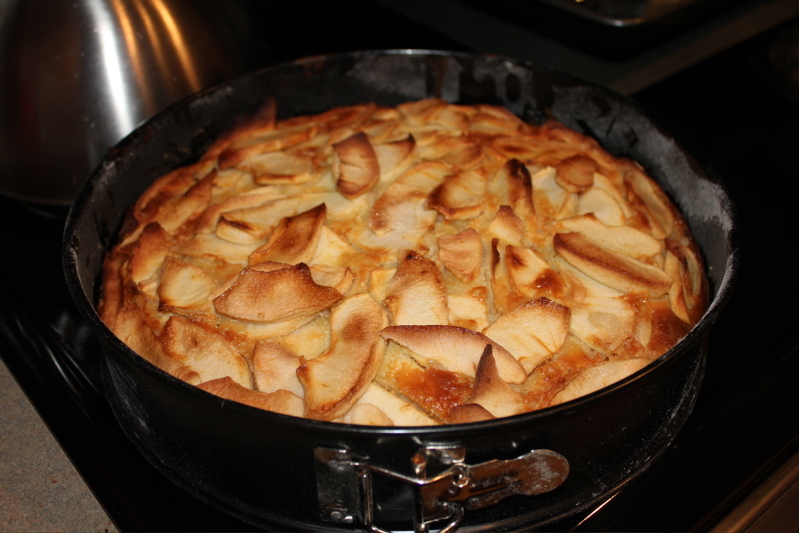 I am giving you my favorite Italian dessert, one that my mom has taught me when I was a little girl: Italian apple cake. No crust, but oh the goodness!! Join sugar and eggs in a bowl and stir them until a nice, thick cream is created. Add the flour, vanilla extract and baking powder. Add milk to the mixture so that it’s creamy. 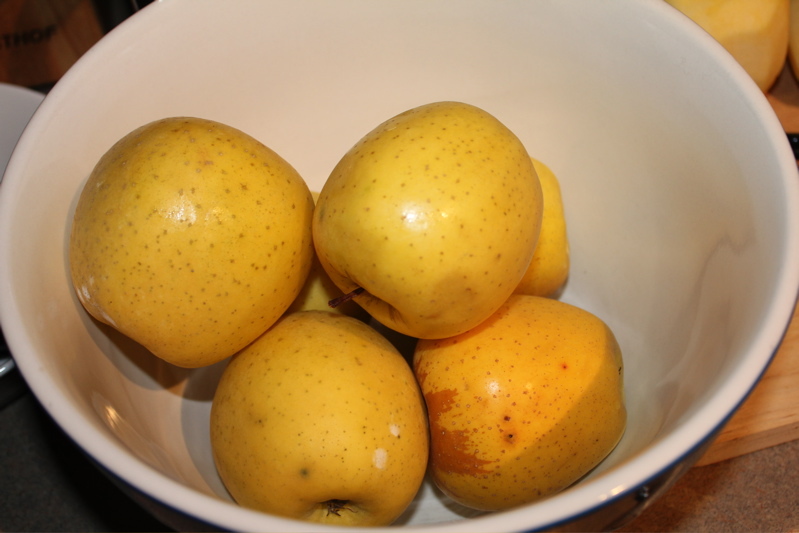 Peel the apples and slice them in thin layers. 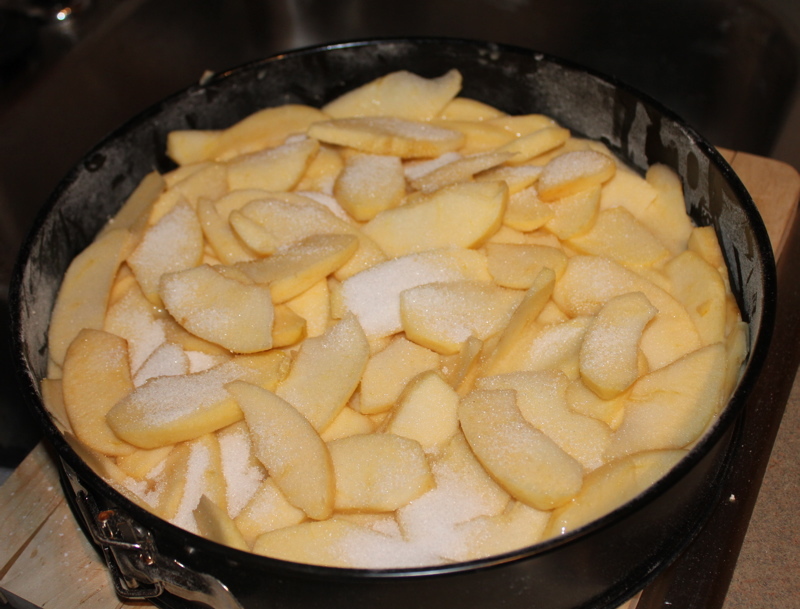 Pour the mixture from the dry and wet ingredients in a pan and add the apples. Sprinkle sugar over the apples. Bake in the over at 350 F for 5o minutes. Welcome to The Italian Fork! 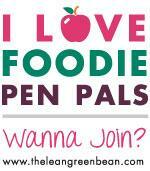 In an attempt to honor my Italian heritage, I have decided to share my love for cooking and story telling. I am a journalist by trade and a foodie by fate. In my world, food is love and family . So, fasten your seat belts and let me take you on a journey.